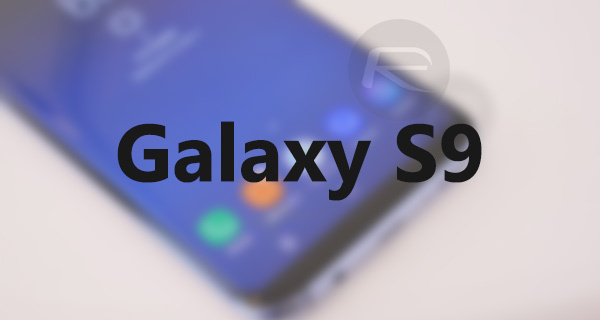 Samsung’s smartphone chief, DJ Koh, has used this year’s CES in Las Vegas to confirm that his company will officially unveil its next flagship smartphone, the Galaxy S9, during next month’s Mobile World Congress (MWC) in Barcelona. In an exclusive interview with ZDNet, Samsung’s smartphone executive took the opportunity to announce that the Galaxy S9 will be officially unveiled during MWC 2018 but failed to give an exact date for when the covers will be taken off the device. Mobile World Congress is an annual event, and one of the biggest in the tech calendar, which runs from February 26th to March 1st this year. It means that we are guaranteed to get an official glimpse of the Korean company’s new flagship sometime during those dates. Samsung initially introduced its current Android flagships, the S8 and S8+, during a New York-based Unpacked event in March of 2017. The devices were then released into the market for sale in April and have proven to be some of the most popular devices in the world and definitely up there with the best Android-powered devices ever released. 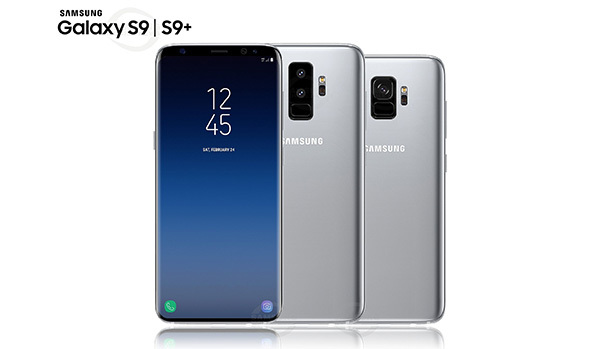 With the S8 and S8+ repairing most of the damage done to Samsung’s reputation by the release of the Galaxy Note 7, you get the feeling that S9 and S9+ will be an opportunity for Samsung to start again, put the past behind them, and really grab the attention of the smartphone market and blow Android fans away with something equally as beautiful and performant. We will definitely know more about the Galaxy S9 and S9+ next month. As things stand, we don’t know a great deal or have an intricate knowledge of what to expect. Samsung is widely expected to announce a range which is very similar to what’s currently already on the market with S8 and S8+. The design will likely be identical to what we already have, with the exception of a newly placed fingerprint sensor below the camera on the rear of the device. Samsung isn’t expected to have its Face ID competitor ready in time for the S9 launch. As soon as we know any more about this announcement we will be sure to let you know.